Shipping: Free in Australia! No overseas shipping available for this product. Size: Fergus Size: 40cm long (from the top of his wires to the tip of his toes). The Fergus Doll and Journal takes students’ learning about inclusion and Autism out of the classroom and into the students’ homes. The Journal includes information on Fergus’ unique characteristics that are often associated with the Autism Spectrum. Students can share an experience with Fergus, being mindful of whether or not he will enjoy it, (please no rock concerts or other loud noises) and then write a recount of how it went! 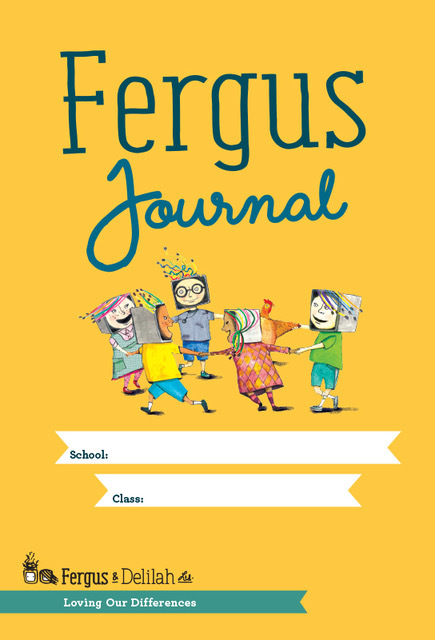 You can share your classes’ adventures with Fergus and see what else Fergus is getting up to at #fergusadventures. Overseas shipping is currently not available for this item.